For me personally, mascara is one of those can't live without products and while I could manage without eyeliner, lipstick, foundation if I could exchange it for concealer, mascara is an absolute must. It's no major surprise then that I have a few favourites, ranging from budget to high-end picks and I tend to rotate between them depending on what type of look I want (read, how much time I have in the morning). Although you can't go wrong with Catrice and Rimmel, there's one luxury option I keep repurchasing time and time again. Lancôme Hypnôse mascara isn't what you might call cheap at €31 but this is a mascara that delivers high-impact volume, six times the volume in fact. Interesting fact, this is the mascara that Kate Middleton used on her wedding day and if it's good enough for the Duchess of Cambridge, it's good enough for us. 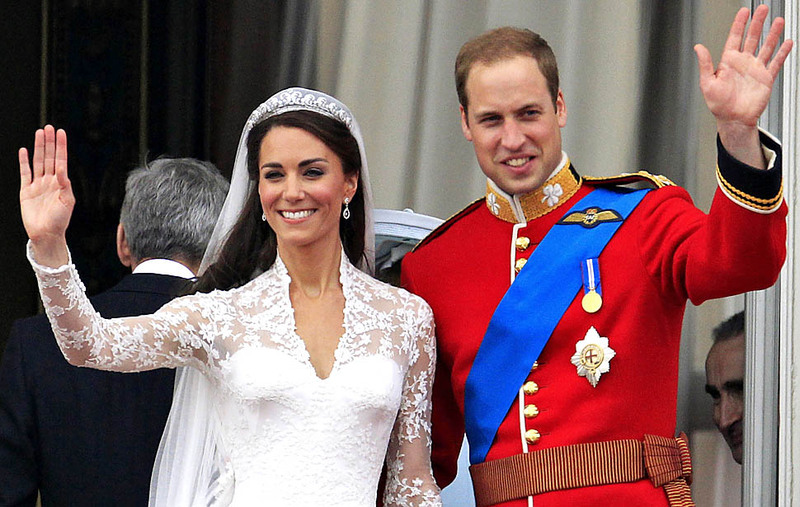 The rumour is that the Duchess did her own makeup for the big day and as you'll remember, she looked absolutely beautiful. 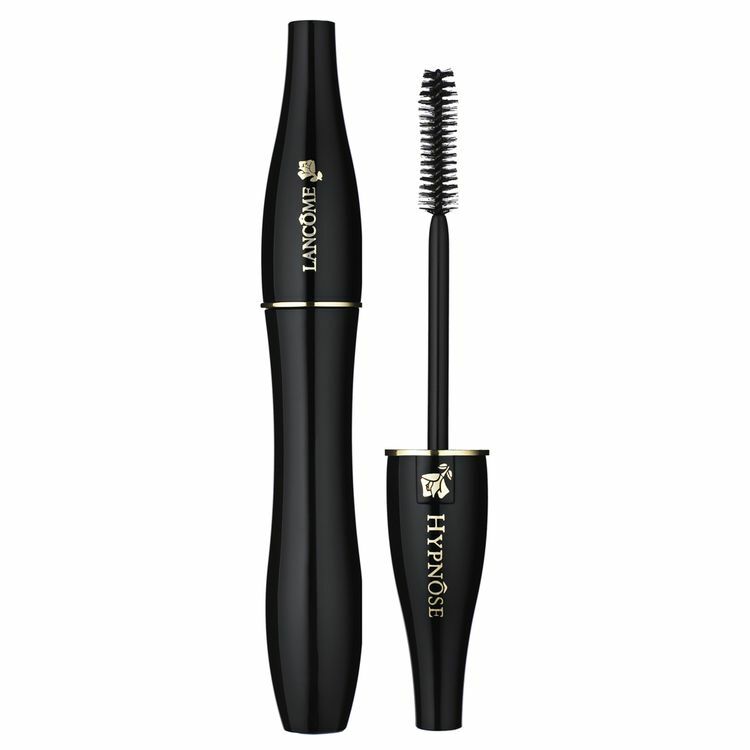 Hypnôse was introduced in 2004 and is still one of the best-selling mascaras with 13 selling every minute worldwide. One of my favourite things about this particular mascara, and I'm sure fellow Hypnôse lovers will agree, is the fact that you can build it up to your desired volume. So whether you want a low-key look for daytime or a dramatic eye for night, this mascara can do both and after trying it, it's difficult to find another that can live up to its reputation.